Selena Gomez Drops New Song ‘I Can’t Get Enough’ – Stream & Download Here! | First Listen, Music, Selena Gomez | Just Jared Jr.
Meg Donnelly Met Chris Hemsworth at 'Avengers: Endgame' Premiere in LA! Selena Gomez Drops New Song 'I Can't Get Enough' - Stream & Download Here! Selena Gomez is back with some new music! The 26-year-old entertainer has joined forces J Balvin, benny blanco and Latin Grammy-winning producer Tainy on a brand new collaboration called “I Can’t Get Enough“! You can also stream “I Can’t Get Enough” on Spotify and download on iTunes now! 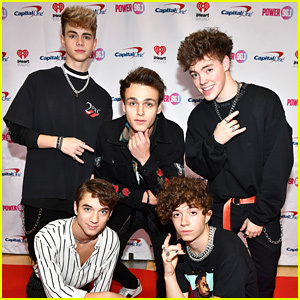 Why Don't We Drop 'Don't Change' From 'UglyDolls' Soundtrack - Listen Here! The Vamps Debut New EP 'Missing You' & We Can't Stop Listening! 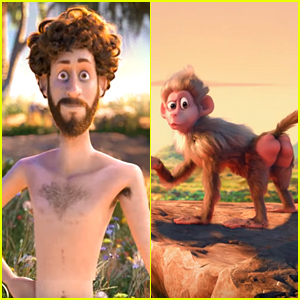 Justin Bieber, Ariana Grande, & More Play Animals in Lil Dicky's 'Earth' Video! Dinah Jane Releases New Song 'Pass Me By' - Listen Now! Jackie Evancho: 'The Debut' Stream & Download - Listen Now! 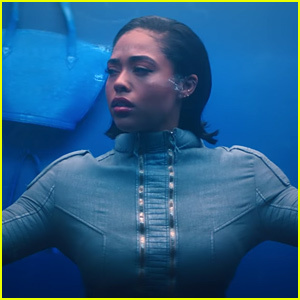 Jordyn Woods Makes Music Video Debut in Justin Roberts' 'Way Too Much' - Watch! 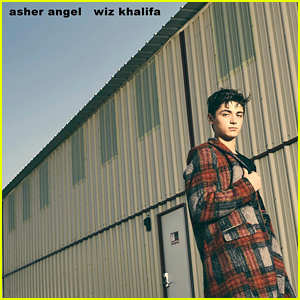 Asher Angel Drops New Song 'One Thought Away' - Listen & Download Here! 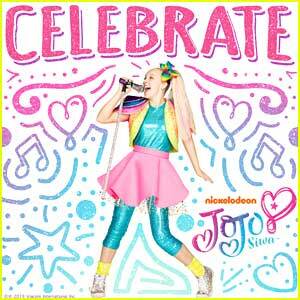 JoJo Siwa Drops New EP 'Celebrate' - Stream & Download Here! 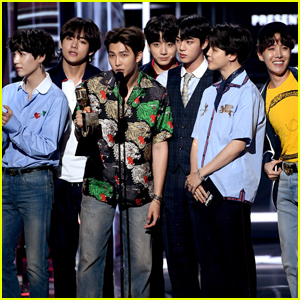 BTS Drops 'Map of the Soul: Persona' Album - Listen HERE! 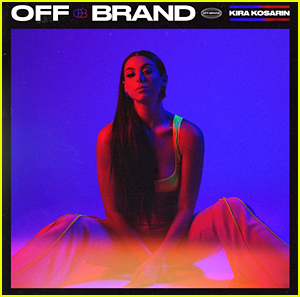 Kira Kosarin's Debut Album 'Off Brand' is Out - Listen & Stream Here! 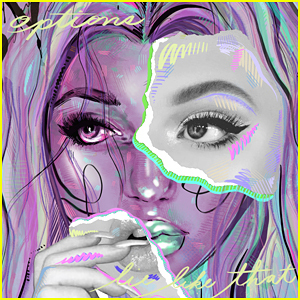 Loren Gray Drops Two New Singles 'Options' & 'Lie Like That' - Listen Here! Tallia Storm Drops First Ever Collaboration With Rapper Dirtbike Lb - Listen Now! 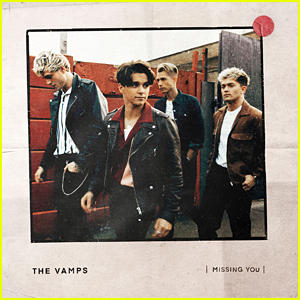 The Vamps Drop 'Right Now' From Upcoming 'Missing You' EP - Listen Here! 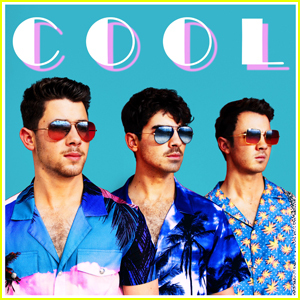 The Jonas Brothers Release 'Cool' - Listen Now!